By definition, a superfood is a nutrient-rich food considered to be especially beneficial for health and well-being. Often, people seek out superfoods not for flavor or palatability but for nutrient density. Perhaps they've heard a particular substance is the new "it" food. Or maybe they're looking to increase the amount of vitamins and minerals in their diet. 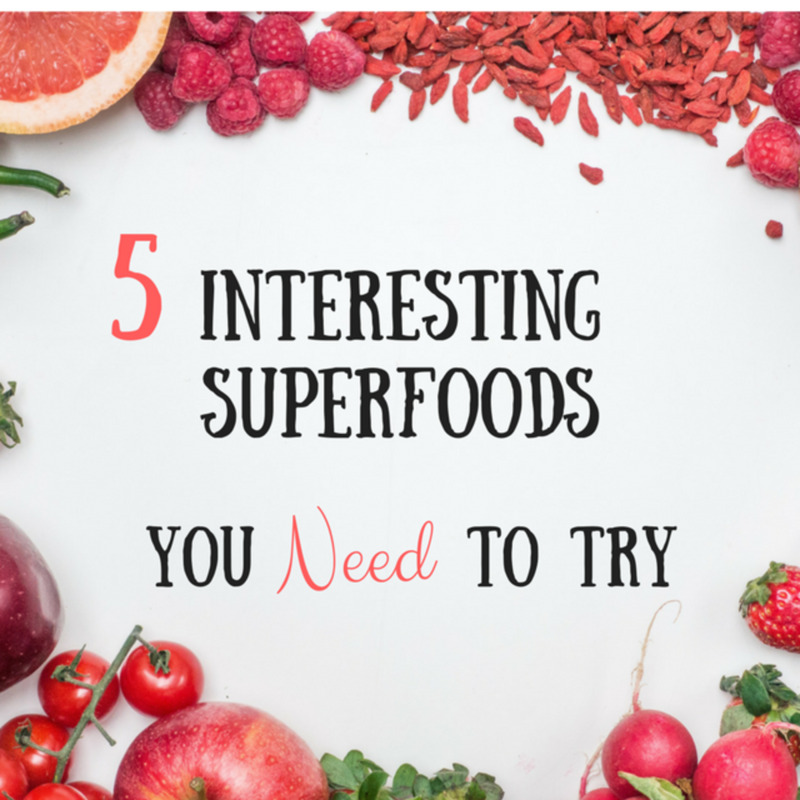 Nevertheless, superfoods can be extremely helpful to include because they can heal and protect the immune system. The list of top superfoods seems to change from year to year. Newer and "better" ones are constantly emerging and being spotlighted. The following are a few you may not have heard of or tasted. 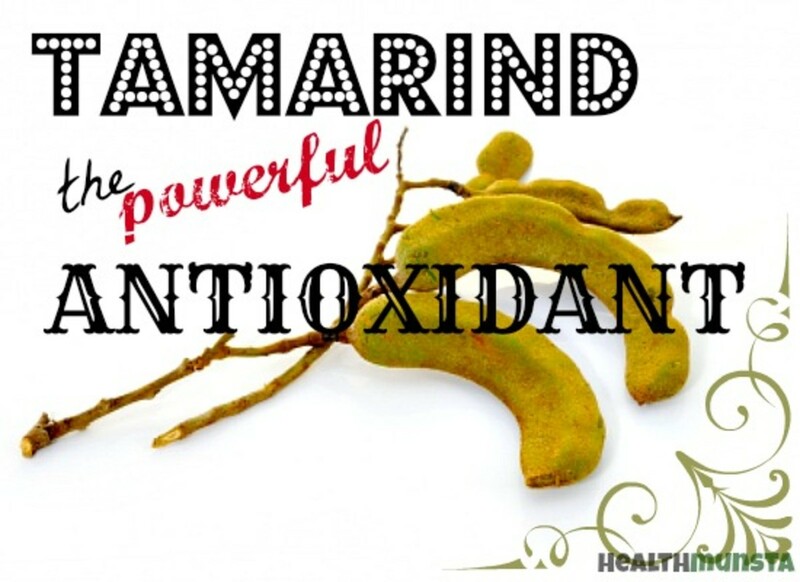 Each contains antioxidants and anti-inflammatory properties known for boosting health. 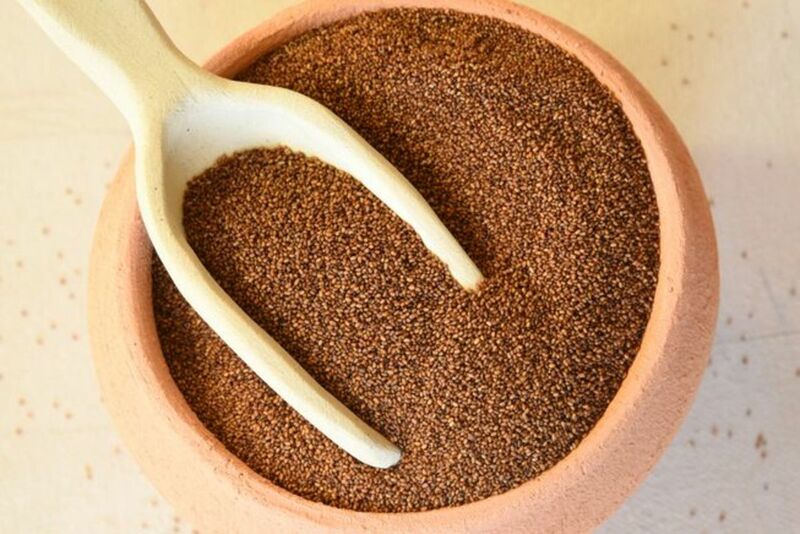 Teff is is a fine, ancient grain that originated in and around Ethiopia. Its kernels are among the tiniest of any grain, about the size of a poppy seed. This makes teff easy to cook with or grind into a flour. It comes in a variety of colors, from white and red to dark brown. The grain has a very mild, nutty flavor. Teff has an excellent balance of amino acids and is high in protein. It's also packed with fiber and is abundant in thiamine, manganese, magnesium, calcium, and iron. Naturally gluten-free, teff is a useful grain for those with celiac disease or sensitivities to gluten. 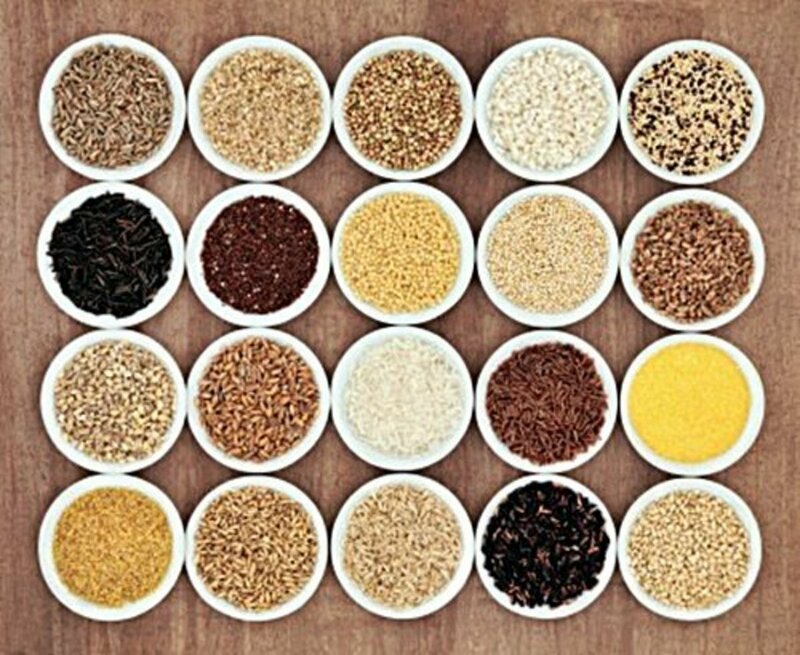 Among its benefits, teff may help the cardiovascular system and overall immunity. Due to its rich iron content, it may help reverse anemia. The calcium, magnesium, and manganese in teff can also support bone health. And because of the fiber, teff may improve digestion, control blood sugar, and aid in weight loss. You can use teff like you might use millet or cornmeal. As a gluten-free flour alternative, it can be used just like traditional flour to make pie crusts, cookies, breads, and an assortment of other baked goods. Teff can also be eaten whole and steamed, boiled, or baked as a side dish or a main course. Teff is similar to quinoa and cooks quickly. It can act as a substitution for quinoa in many recipes. Hemp milk is produced from seeds of the hemp plant. The seeds are soaked in water and ground. The resultant milk has a nutty flavor. Rest assured, the chemical THC (found in marijuana) is not present in this milk. Hemp and marijuana come from different plants in the cannabis family. Hemp milk is a favorite among vegans and those with lactose intolerance since it is non-dairy. This milk is rich in omega-3 and omega-6 fatty acids. It is a “perfect protein," containing all 20 amino acids. Among other nutrients, it also contains calcium, iron, vitamin B12, magnesium, potassium, folic acid, and phosphorous. Because of this mineral and antioxidant content, hemp milk benefits the immune system. Its rich potassium composition also makes it a heart-healthy beverage. Potassium works as a vasodilator in the body. In addition, hemp milk may support optimal brain functioning since high levels of omega-3 and omega-6 fatty acids are important in boosting in cognitive performance and memory. Finally, the calcium and phosphorous levels in hemp milk support a strong bones and teeth. 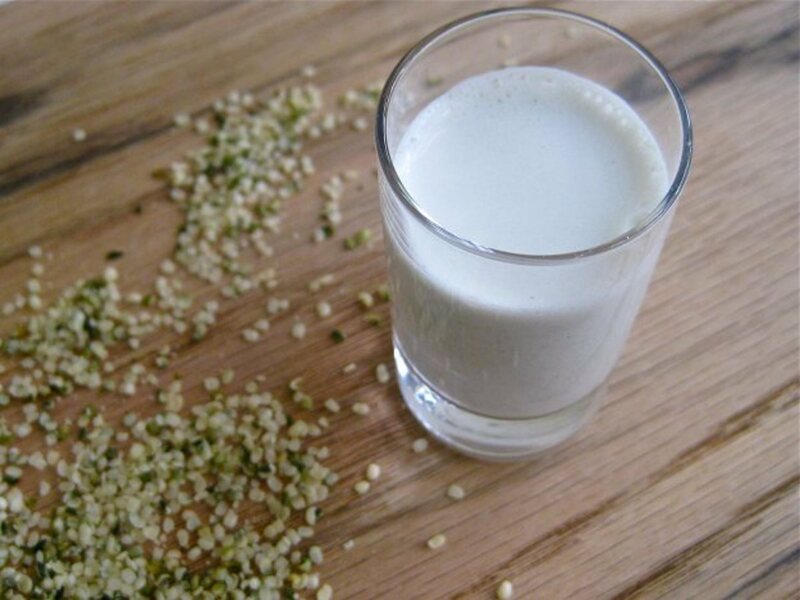 You can make your own hemp milk using hemp seeds, water, and a little sweetener of your choice like vanilla extract, raw honey, or maple syrup. (Check out an easy recipe here.) Store-bought versions are becoming more widely available. Use hemp milk in your smoothies, coffee, or cereal instead of regular dairy. It can also be used for baking vegan dishes. Simply stated, liver is the organ meat from an animal. 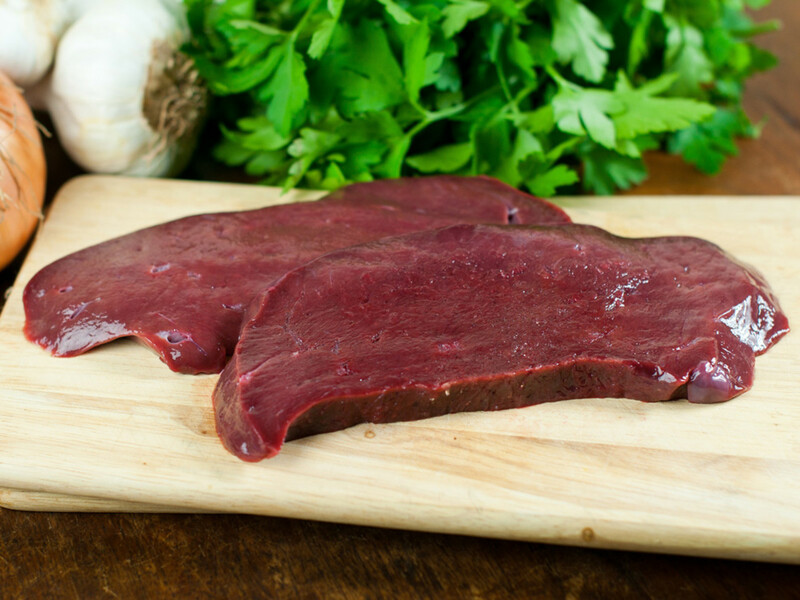 Various kinds of liver may be eaten including those from beef, chicken, pork, duck, lamb, and cod. Liver is one of the most nutrient-dense foods on the planet. It contains protein, iron, all of the B vitamins (including B12 and folic acid in significant amounts), balanced quantities of vitamin A, many trace elements and minerals including copper, zinc, chromium, phosphorous and selenium, essential fatty acids, and the powerful antioxidant CoQ10. Eating liver can help ward off anemia and fatigue. The high levels of folate make it beneficial for pregnant women to help prevent birth defects in fetuses. 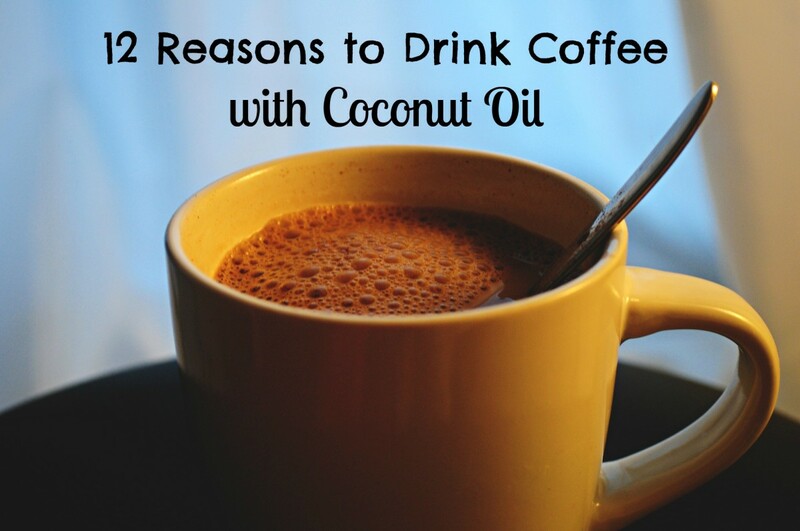 Its many nutrients also help support the body’s detoxification pathways. Consuming liver actually helps to cleanse our own livers because it provides the body with all the nutrients needed to eliminate waste from our systems. Learn more about the health benefits of liver here. Liver can be pan-seared or fried. Ground liver can be made into pâté or mixed in with other ground meats to make a bolognese or burgers. Combining liver with other ingredients helps mask its earthy flavor. Some suggest cutting up liver into pill-size chunks, freezing them, and swallowing them whole ... sort of like a vitamin. 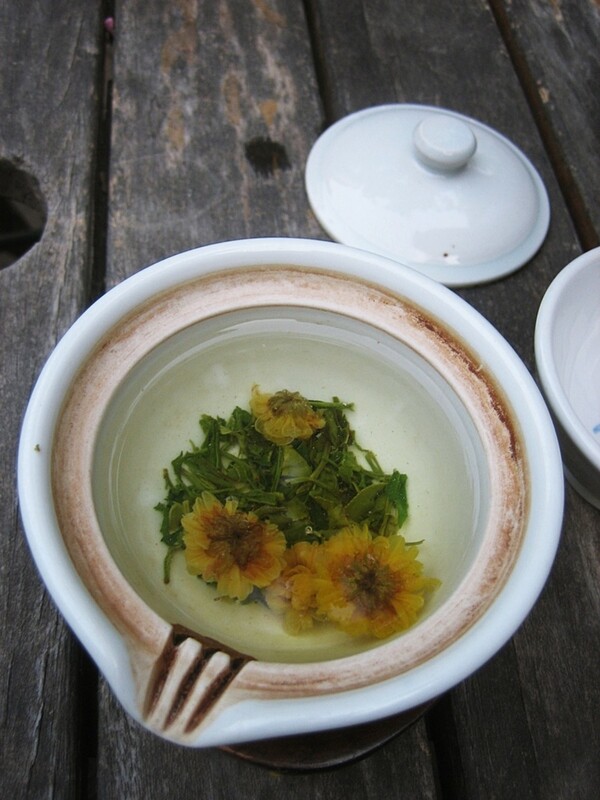 There are also other ways to "supplement" with liver if you don't care for the taste. Desiccated liver capsules, made of dried undefatted liver, provide nutrients without having to actually "taste" the liver. Be sure to look for grass-fed sources to ensure highest quality. Another option is to take one teaspoon of extra virgin cod liver oil per day. 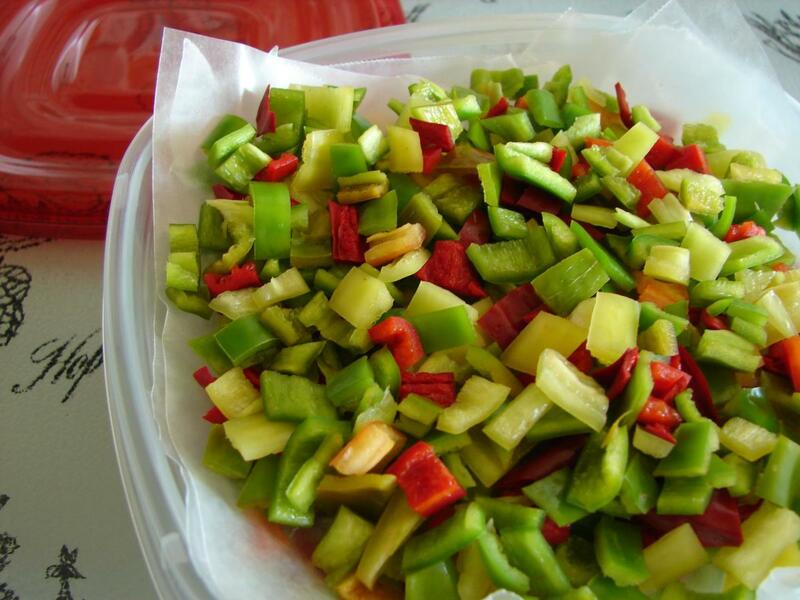 It's a great way to obtain all of the benefits of liver. This is of the highest quality because it is grass-fed AND grass-finished. I've taken this daily for months and can attest to its efficacy and energy-boosting properties. Kimchi is a fermented food made with cabbage, radishes, garlic, and spices. Kimchi is a staple in Korean cuisine. It is made from salted and fermented vegetables, most commonly cabbage and radishes, with a variety of seasonings including chili powder, scallions, garlic, and ginger. The ingredients ferment by combining them and placing them in a tightly-sealed jar for about a week. The result is a spicy, tangy, pickled vegetable blend. 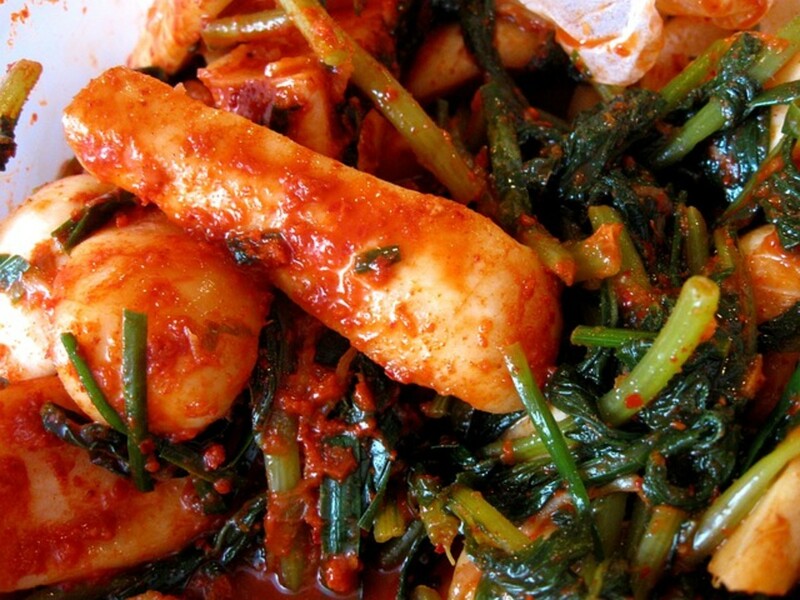 Because kimchi is fermented, it is a probiotic-rich food. Probiotics help to improve immunity, control inflammation, and maintain a healthy digestive system. Kimchi also contains an abundance of nutrients such as vitamins A, B, and C, and minerals like potassium, iron, and calcium. In addition, this fermented dish is filled with fiber, further promoting good gut health. Kimchi is typically used as a side dish. However, it can also be combined with foods like scrambled eggs, rice, and noodles, or it may be put into tacos or soups. You can most likely find kimchi in your local grocery store, often in the refrigerated produce section. It can also be found in Asian food markets. Alternatively, you could try your hand at making it. Here is a recipe for an easy kimchi. Maitake mushrooms have been associated with cancer prevention. The name maitake means "dancing mushroom" in Japanese. 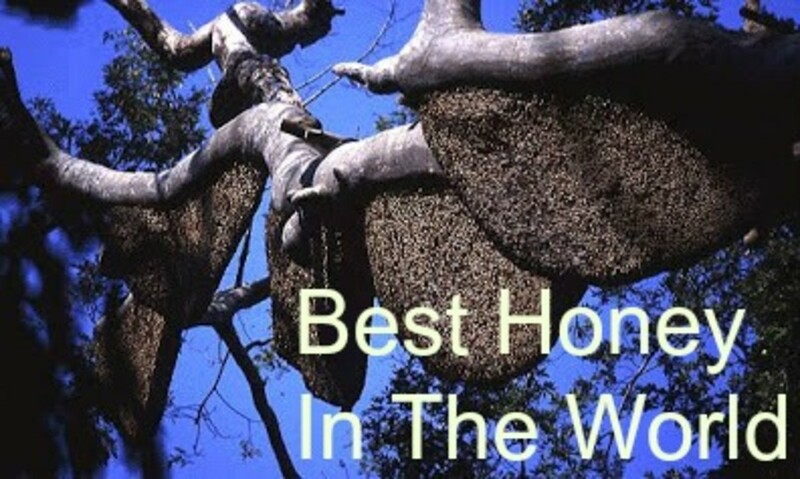 It is also known as the "hen of the woods", "sheep's head", "king of mushrooms", and "cloud mushroom". They are polypores, meaning they have no gills on their undersides. Their fruiting body is made up of clustered leaf-like fronds or caps that are curved like spoons. Maitake mushrooms are fruity, earthy and spicy in flavor and absorb companion flavors readily. These mushrooms contain polysaccharides, known as beta-D-glucans, which are suspected to stimulate the immune system to fight cancer. Evidence also shows that they can lower blood pressure, improve cholesterol levels, lower blood sugar levels, and help reduce weight. Maitake mushrooms can be tossed in olive oil and sautéd, grilled, or roasted. They can also replace button mushrooms in any recipe for a more flavorful result. They might be used in soups, stir fries, to top a pizza, or as an easy vegetarian burger replacement. 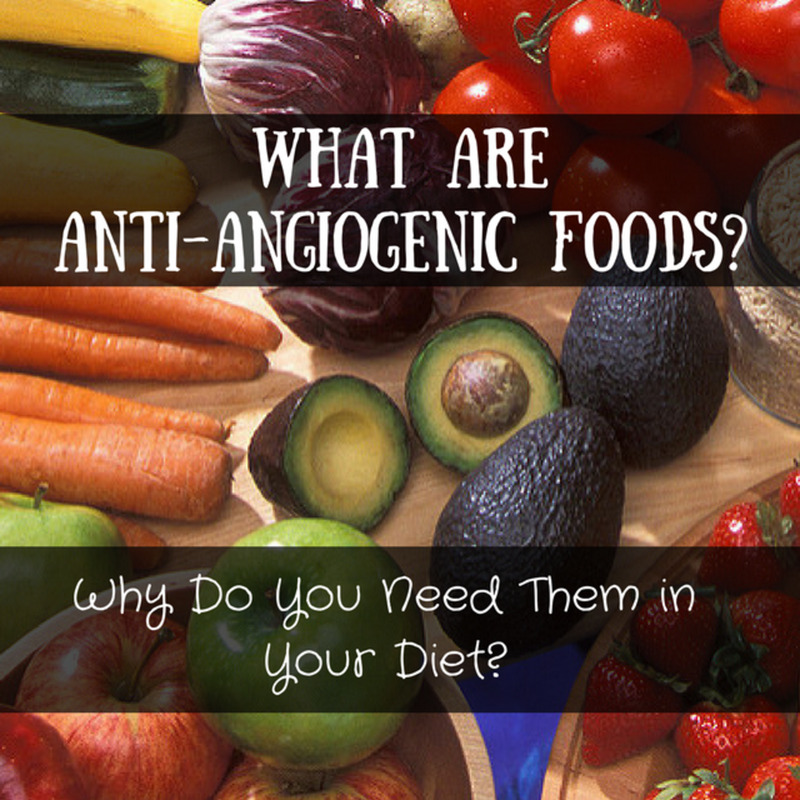 These superfoods, like many others, offer potent antioxidants and micronutrients. They can help make your food choices more interesting while boosting your health in a myriad of ways. Be courageous and try one or two. You may just be surprised how well you like them! Tsang, Gloria. 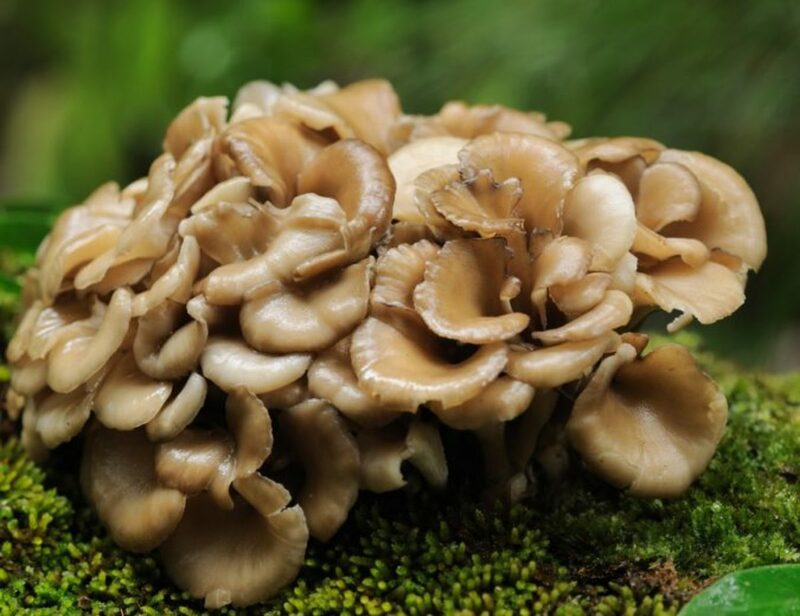 "Maitake Mushroom: Health Benefits and How-To," 9 September 2013, Health Castle, https://www.healthcastle.com/maitake-mushroom-health-benefits-and-how-to/. Bakshani, Nikkitha. "What is Kimchi?" 3 August 2015, The Daily Meal, https://www.thedailymeal.com/travel/what-kimchi. Busch, Sandi. "The Health Benefits of Liver," 14 August 2017, Livestrong, https://www.livestrong.com/article/142988-the-health-benefits-liver/. Group, Edward. 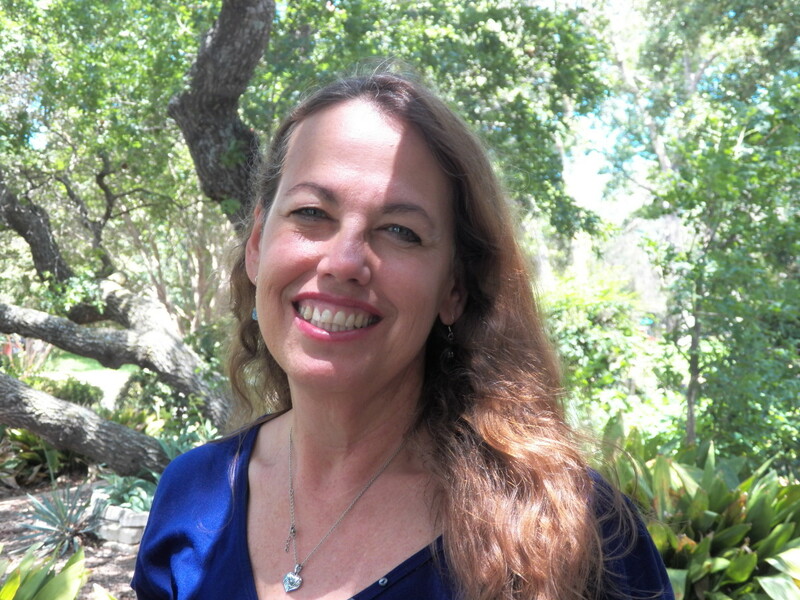 "The Benefits of Organic Hemp Milk," 8 January 2016, Global Healing Center, https://www.globalhealingcenter.com/natural-health/benefits-of-hemp-milk/. Thanks for documenting the nutrient value of these superfoods. Don't remember hearing of teff until now.